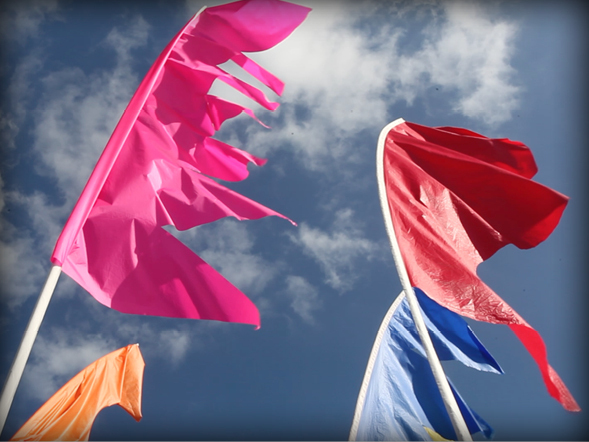 We stock a large range of low priced colourful bunting. Ideal for short term promotions, for adding movement to forecourts, shop front promotions, galas, fetes, pub theme nights, etc. This low cost product adds that extra touch & gains additional attention to any promotion and event. Supplied in 10m Lengths. A range of coloured bunting triangles. The St Georges Cross & Union Jack. SignsDisplay.Com can print individual logos & text onto flags to suit your requirements (best price is for 10+ printed with same image) all flags are printed single sided on high quality flag material, standard size is 5’ x 3’. Different sizes are available on request. Why use flags? 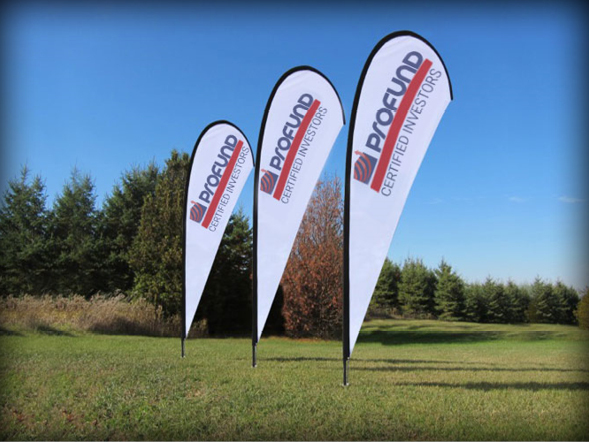 Flags are widely used to promote companies’ corporate identities and are often seen flying tall and proud within the grounds of a company’s HQ, and in the construction industry for their eye catching use of colour and movement when flying high at the entrance to new developments. We are also able to provide flagpoles with halyards and flag mounting supports. Large flagpoles for concreting into the ground are supplied with finial & halyard of lightweight aluminium. Wall mounted poles supplied with wall mount plate and pole at a 45 degree angle from building. Freestanding internal lightweight version is also available. 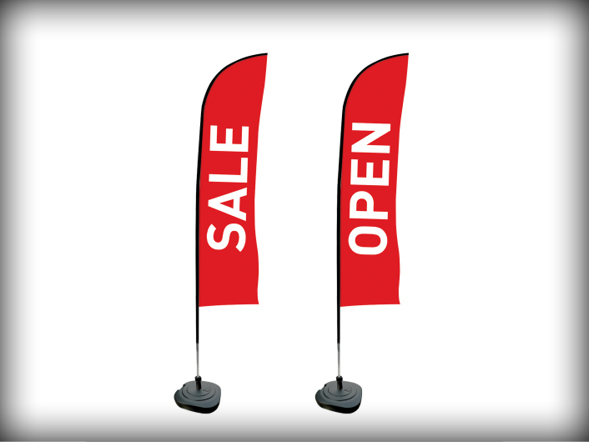 We stock a large range of low priced preprinted flags for short term promotions & personal requirements. 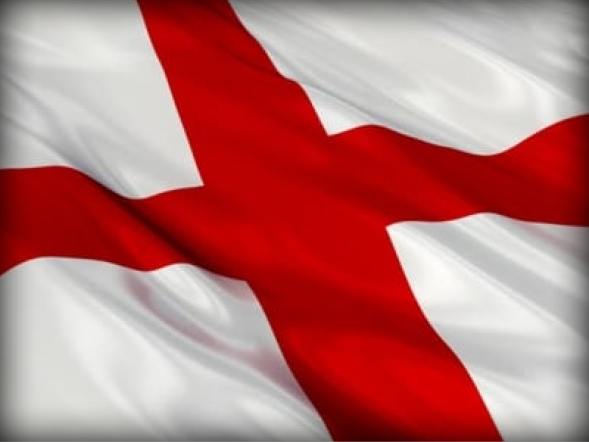 All our flags from this range are 5’ x 3’ printed single sided supplied complete with eyelets to one edge. Many national flags of the worlds countries. The famous pirate flag, the ‘Jolly Roger’. The chequered finish line flag. As above but using the option to ‘spike it’ into the ground rather than using the water filled base.